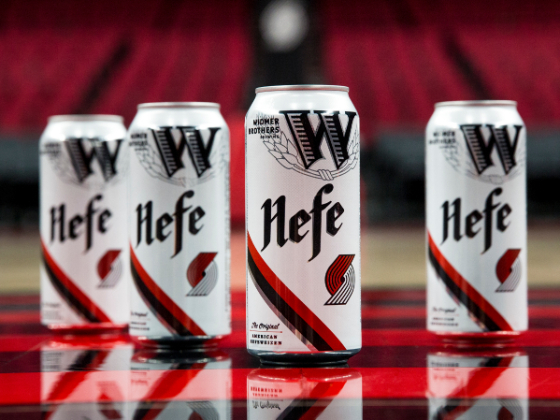 Building on the longest standing craft beer sponsorship in the NBA, Widmer Brothers Brewing and the Portland Trail Blazers have launched co-branded 16-ounce cans of the brewery’s flagship beer, Hefe. 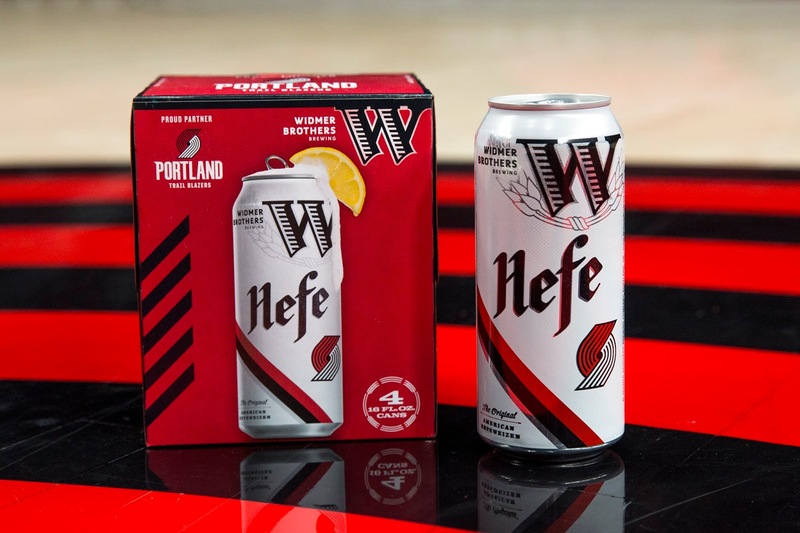 For the city that loves its beer and hoops, the nine-time Great American Beer Festival medal-winner Hefe is now in Blazers home jersey themed cans to celebrate the long-running partnership. Widmer Brothers Hefe is the brewery’s cloudy flagship beer with bold, clean flavors and pronounced citrus and floral aromas-hallmarks that define American-style Hefeweizen. From December 3 through the end of the 2018-2019 NBA season, the limited edition 16-ounce cans will be available Widmer Brothers’ North Portland pub, the Moda Center, bars throughout Oregon, as well as at grocery stores in four packs. To celebrate the launch of the cans, Widmer Brothers will host an official tasting at the Moda Center on December 14 for the Portland Trail Blazers – Toronto Raptors game. Fans can enjoy a free taste of the Hefe, and see the new co-branded cans. A winner will also be selected during the “Lucky Row” giveaway during a timeout, and will receive a pint card to Widmer Brothers. Over the decades, Hefe has elevated Widmer Brothers Brewing to national acclaim, with the beer winning 12 Great American Beer Festival and World Beer Cup medals. It most recently won back-to-back gold medals at the Oregon Beer Awards in 2016 and 2017, and is still the top-selling craft beer in Oregon.